Professional Auto Body Shop Serving the Westfield, NJ Area for Over 20 Years! 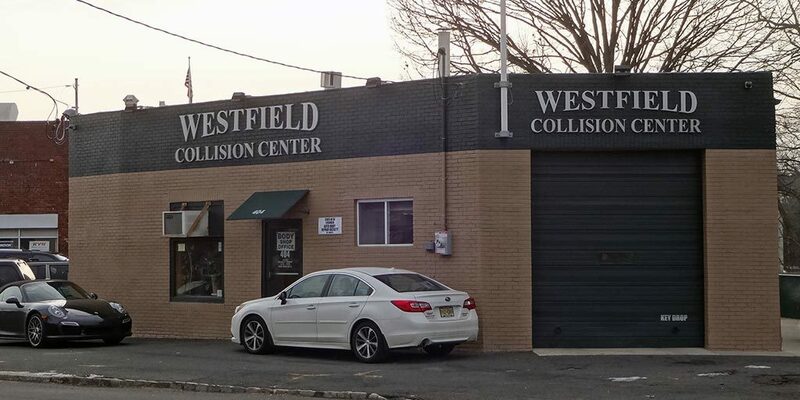 Westfield Collision Center is an independent, locally-owned and licensed auto body shop that has proudly been serving northern New Jersey area since 1996. 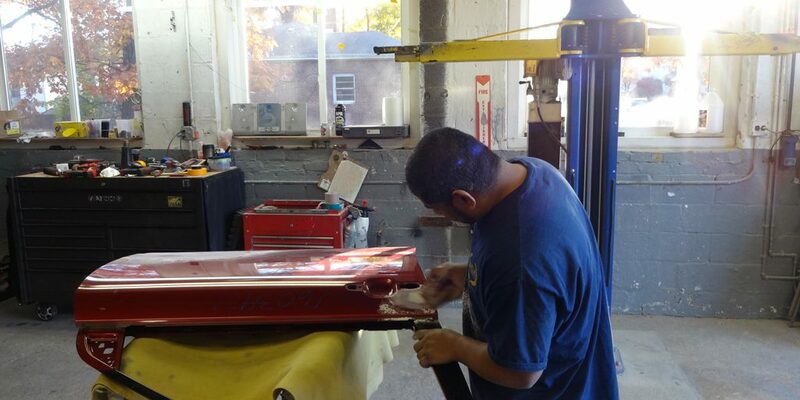 With decades of combined expertise in our auto body facility, our technicians are continually training to maintain standards of excellence and keep up with rapid advancements in our industry. 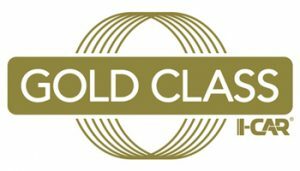 Our technicians are I-CAR Gold Class Collision certified, the highest certification available in the auto collision repair industry. Each of our specialists is certified in their respective field, from auto painting and detailing to skilled mechanical work. We provide assurance with warranties on everything we do. Our commitment is to top-quality service that is fair and honest. 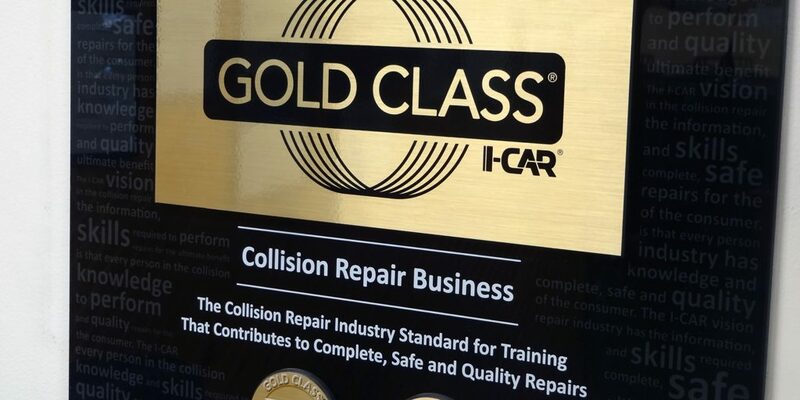 All of our auto body repair professionals are I-CAR Gold Class Collision certified. This is the highest level of collision repair certification and means that we are certified to do auto body repair work on any make and model of automobile. 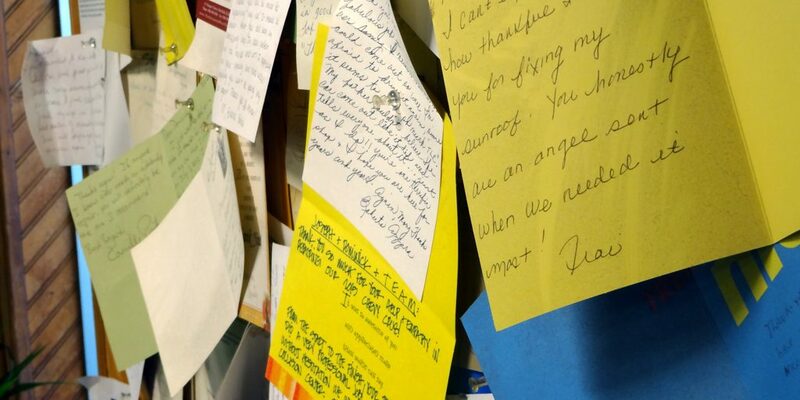 We want all of our customers to have assurance and peace of mind when they trust us with their vehicle. For this reason, we provide warranties on everything we do. Our staff is 100% focused on giving peace of mind to our customers by working with all insurance companies on claims and involving them in each phase of their auto repair process with complete transparency.